Is your dishwasher broken? Maybe it’s not cleaning the dishes as well as it once did, or it’s not draining, won’t start, won’t fill or it’s making noise. Whatever problem your dishwasher is having, we are here to help. Our experienced, factory-trained appliance repair technicians will visit your home to diagnose your broken dishwasher’s problem. Our trucks come fully stocked with the most popular dishwasher parts to ensure we can repair your dishwasher as quick as possible. 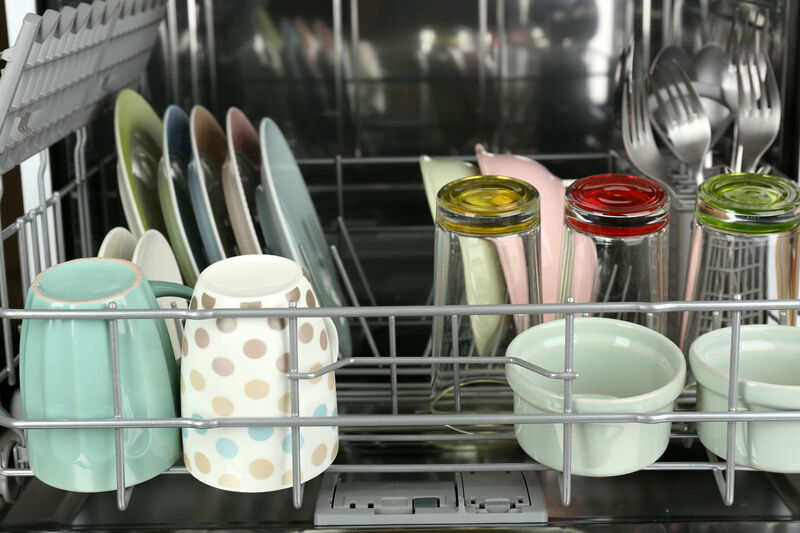 Stop wasting your time by washing dishes by hand and get your dishwasher back in service with a quick call to the appliance repair experts at Kirch Appliance! 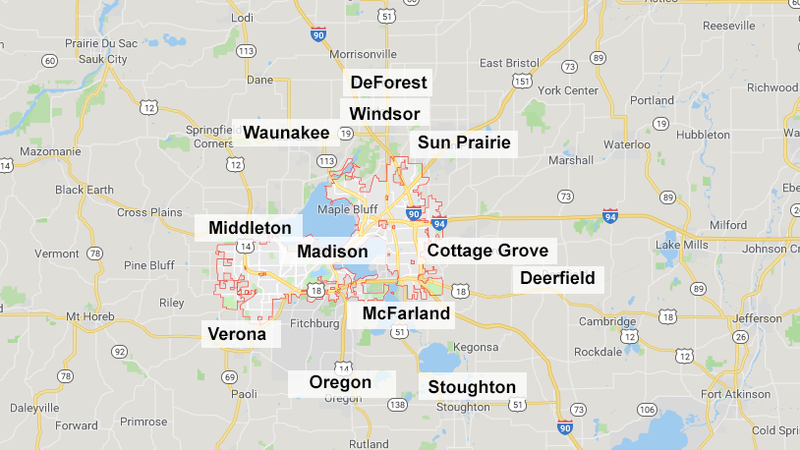 Kirch Appliance Inc. is a locally-owned family business. Read our reviews on Yelp, Google and Facebook to see why you should choose us for your next appliance repair. Clean it! 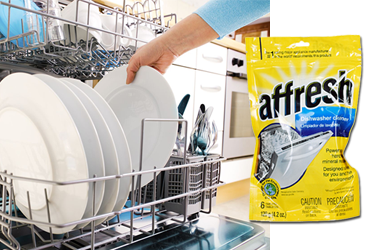 Use Affresh or other Dishwasher Cleaner to remove excess detergent residue and stains from inside your dishwasher. You can purchase a dishwasher appliance cleaner from our parts website. Check the dishwasher spray arms and clear any food particles stuck in the spray arm holes. Keep the door gaskets and bottom edge of your dishwasher clean in order to prevent leaks. If your dishwasher door gasket is worn or cracked, replace it with a new dishwasher gasket seal to prevent leaks from the dishwasher.